Two women entrepreneurs decided to start bringing clothes from Paris to Guatemala in order to sell them. 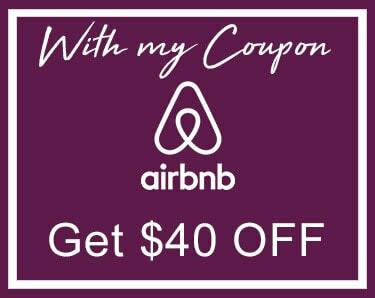 It is a great opportunity for women in Guatemala to have these stylish, modern, fun and differentiated designs that come from Paris at an affordable price. This clothing is designed for an elegant and sophisticated woman. In this season we observed range of metallic colors, neutral colors, bold colors and use a lot of sequins. Voila Paris is a brand women’s clothing sold by catalog that offer pants, skirts, dresses, sweaters, jackets and dress shirts. The line is introducing to the market its latest collection name Voila Paris pour les fetes. Currently they are promoting their first catalog which was made in Guatemala in collaboration with the modeling agency Fashion Image (Imagen y Moda GT). The face of the campaign is Guatemalan model, Melanie Schwank. Dreams in Heels is so happy to see the development of this brand internationally. 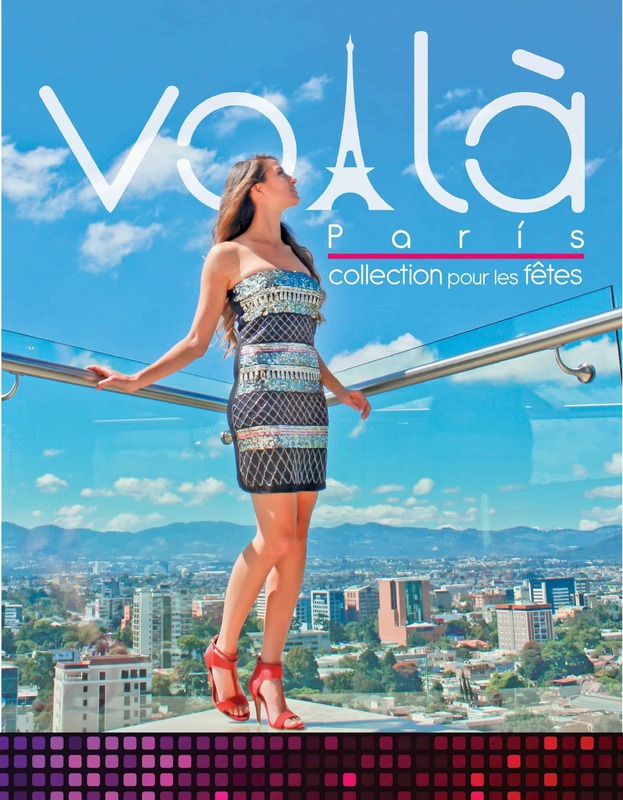 Guatemala welcomes Voila Paris! Lourdes (Lulu) Morales was born in Guatemala but she studied in an American school. Later on she graduated with a marketing degree. She is also a professional model.Lulu has fifteen years of experience in modeling and four years of experience managing models in Guatemala City. She is the founder of the company Image and Fashion Guatemala (Imagen y Moda Guatemala) which is a modeling agency and a marketing company specializing in fashion.She is interested in everything related to fashion and lifestyle what leads her to write about it. 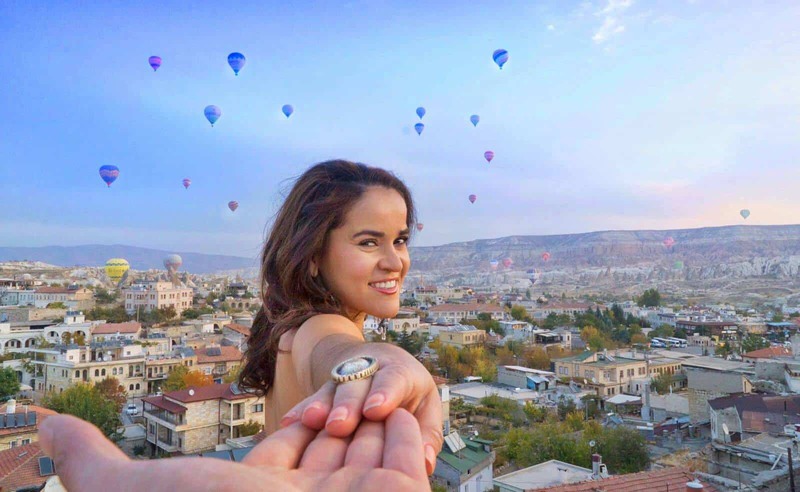 Currently, she is the Guatemala and Central America correspondent for the blogazine Dreams in Heels. The Gypsetter in Heels – What I have learned by living in NYC for 12 years!